As one of the most respected dental SEO services in the US today, we have made it our responsibility to lead the way on SEO strategy. We have developed a strategy that is cutting edge. It’s completely natural and Google friendly, and it delivers some of the most effective and fastest SEO results. 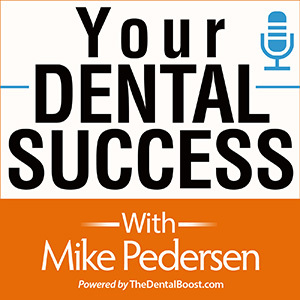 We are unrivaled in dental SEO thanks to this SEO strategy. There are specific search terms that are called Long Tail Keywords. They are the phrases that people use to search for dental services that use three or more words and generally speaking, are a much more specific search term. The specificity of the search term is really important. 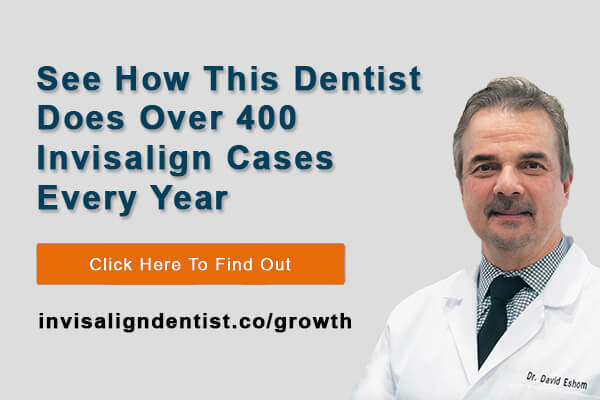 The reality is when someone is searching for a dentist and they are ready to make an appointment they are more than likely looking for something specific than just a local dentist. So rather than “dentist + location” it’s much more likely they would use “female dentist + location” or “cheap dental implants + location”. We’ve tested this specifically with dental searches and found it to be true. As the premier dental SEO service in the US, we’ve determined over 1,000 search terms that refer to buyer intent. In other words, the kind of phrases people use when they are ready to book an appointment. That’s with countless variations that include services and locations. Some people might search for a service in an area of town, so we target that search term. This is different to standard SEO. Typically, an SEO service will target 15 main search terms, such as dentist + location or a keyword that includes a service “dental implants + location”. For most dentists that have tried SEO, this will sound familiar. 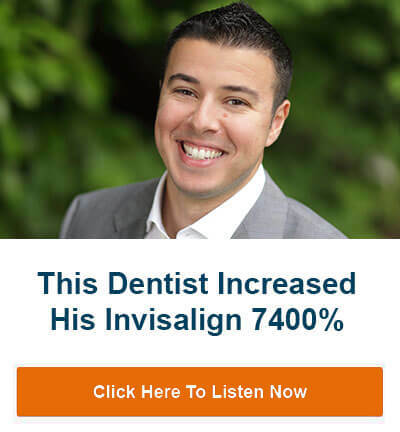 Our strategy is to get our dental client’s hundreds of first page rankings for buyer intent phrases. The result is that the visitors to your dental website are more qualified and more likely to call or contact your practice for an appointment. The phrases we target result in more appointments made and we get you ranked significantly quicker. When you look at each individual search term they will have a much lower volume of search results. Each keyword might have just a handful or searches per month. But when you combine hundreds and hundreds of search terms, all ranking on page 1 of Google, you get as many visitors from the long tail keywords as you would from the traditional keywords, potentially more. You are targeting 90% of the possible search terms rather that limiting yourselves to a handful of searches term, and most importantly, they are more targeted visitors and more likely to schedule an appointment. Additionally, as your competitors are focusing on the same old keywords, the keywords we are targeting are less competitive which means we are able to achieve results extremely quickly. You start seeing a return on your SEO investment within a month or two, and the return grows and grows as more and more pages get ranked on page 1 of Google. Because of the strategy we use targets lets competitive keywords, we can use the safest SEO techniques to ensure we have no future problems with Google. When Google ranks a website at the top of its search results it believes that website is acting as an authority on the keyword term it’s ranked for. With our strategy, it means that Google sees our client’s website as an authority for hundreds of different search terms. Consequently, Google will value your entire website as authoritative and that will positively impact all search results including those larger keywords your competitors are trying to rank for. In other words, after 6 months you’re having more appointments made thanks to your website and making more money, which is great, but then you’ll start to have an advantage over your competitors who are trying to rank for the standard 15 or so main keywords because Google will see your website as more authoritative. We feel that it makes more sense for our clients to start making sales and appointments after just a few months and have better conversions by targeting keywords that buyers use. Then we can target the same keywords your competitors are targeting but Google will already perceive our client’s website as an authority and will favor them. That’s how dental SEO services like ours really make a difference to a dental business.